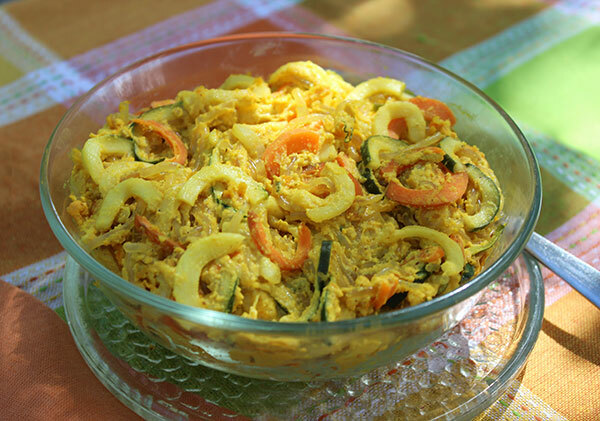 This is our healthy version of mac n' cheese, made without grain-based pastas or dairy products. If you love macaroni and cheese, but don't love the way it makes you feel, this recipe might provide a more nourishing substitute. As a traditional comfort food favorite, macaroni & cheese originally started out as a casserole type dish that was baked in the oven. 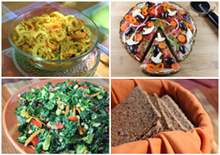 This recipe attempts to duplicate this process using a blend of raw vegan ingredients that are prepared in a dehydrator for several hours. This creates a delightfully warmed mix of cheesy flavors and provides a textural quality similar to the cheese sauce laden pasta you may be familiar with. 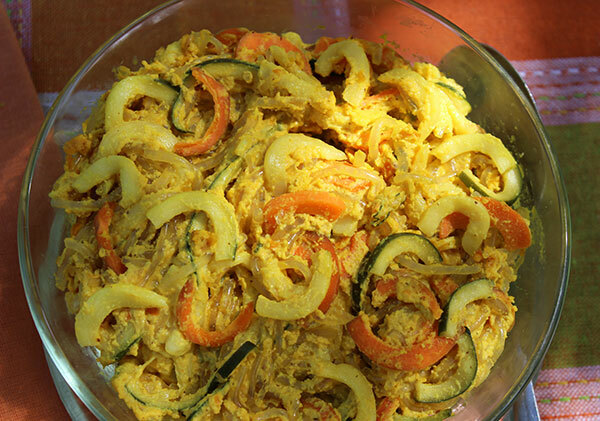 We use a combination of spiralized zucchini and carrots along with kelp noodles for the main pasta ingredients. Offering far less calories per serving, in addition to being significantly easier to digest, these three macaroni replacements make a very suitable choice as far as taste and consistency. 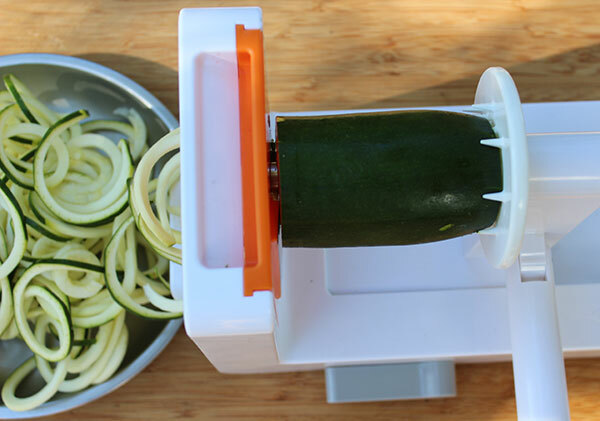 If you are someone who'd rather stop eating grain-based pasta's altogether, a spiralizer can be a great kitchen tool to have handy. 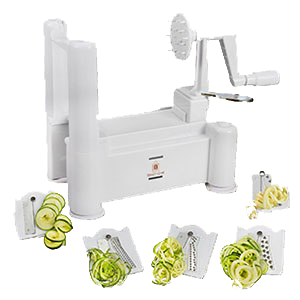 They are manually operated devices that come in small to large sizes with different blade options for making nutritious noodle-like shapes using nothing but fresh raw vegetables. Essentially they are designed for long dense varieties like squash or carrots, but other types like beets, eggplant and cucumber can also be utilized. 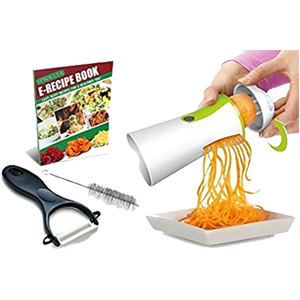 You basically secure the vegetable and hand-crank a handle which rotates it and produces long pasta like strands that come out the other side of the blade attachment. 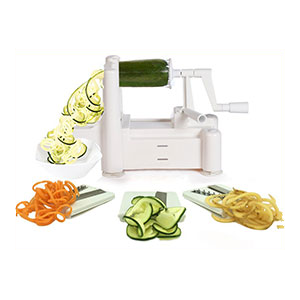 We purchased our very first compact spiral slicer over ten years ago, a version called the Saladacco spiralizer, which was at the time the only one available to our knowledge. 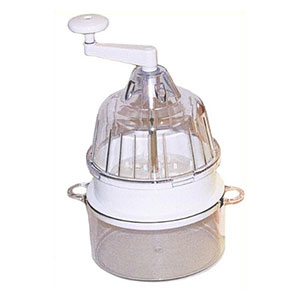 Today there are many more on the market that are much easier to operate. 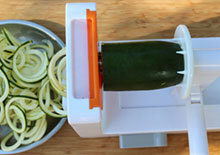 You can also purchase basic hand-held models if you're not into spending $30 on larger 3 or 5 blade spiralizers. 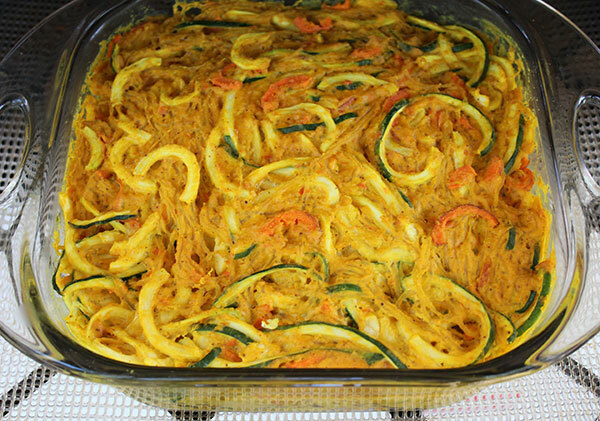 Kelp noodles, another secondary ingredient blended into this mac n' cheese casserole dish, are a product that has become very popular these days in raw vegan recipes. 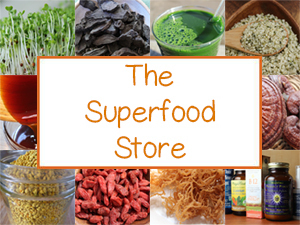 We use them in our raw pad thai, seaweed salad mix and add them to miso soup. 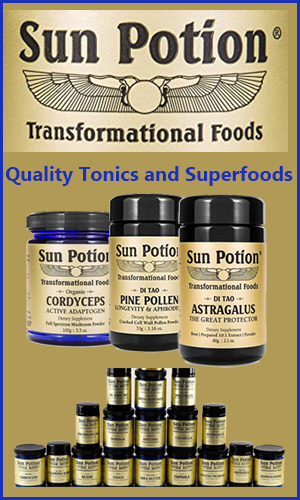 They are a fairly recent invention found in many American health food stores and are basically made from the sodium alginate or algin extracted from raw kelp species. 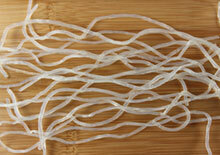 After slight processing this produces a clear noodle-like shape that is the perfect alternative to traditional pasta. This type of kelp seaweed, however, has pretty much been stripped of most of its nutrients aside from the algin polysaccharide component. 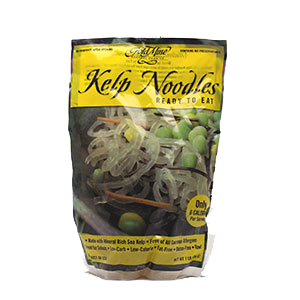 Kelp noodles straight out of the bag, in our opinion, have an undesirable crunchy texture and are best when prepared in a sauce marinade or softened in warm or hot water. 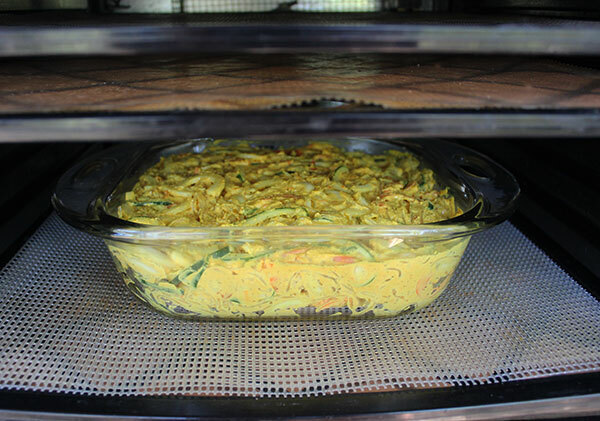 In our mac n' cheese recipe the noodles and veggie pastas are marinated in cheese sauce as well as warmed dehydrator-style underneath a subtle crusted top layer. 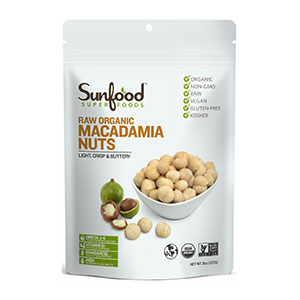 For the cheddar cheese sauce we use two tropical nuts with a higher fat content, brazil and macadamia. 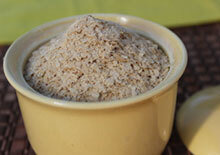 You don't need to soak them for this recipe, as this will make it less creamy and rich. The red pepper and orange give it a sweet, yet tangy cheddar flavor, along with nutritional yeast which is often utilized for its cheese-like taste. 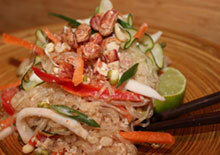 This recipe makes approximately 4-6 serving-size portions. Gather your ingredients and place everything in a high speed blending device, like a Blendtec or Vitamix, with the peeled/seeded orange and bell pepper on the bottom. 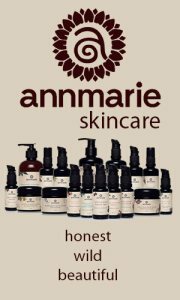 Blend until a thick creamy smooth consistency is created. Set aside the sauce-filled blender while you make your pasta ingredients. 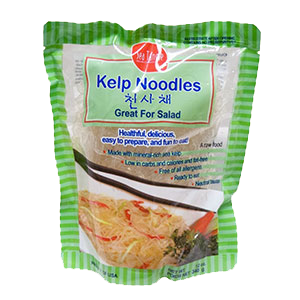 Rinse your kelp noodles in pure water and allow to strain. Then cut into smaller pieces with kitchen scissors if desired. 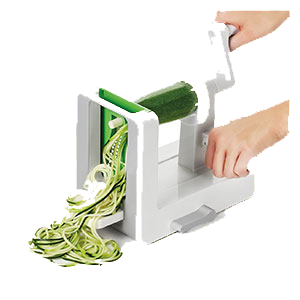 Spiralize your zucchini and carrots using the thick fettuccine blade attachment and then cut into macaroni-like pieces. 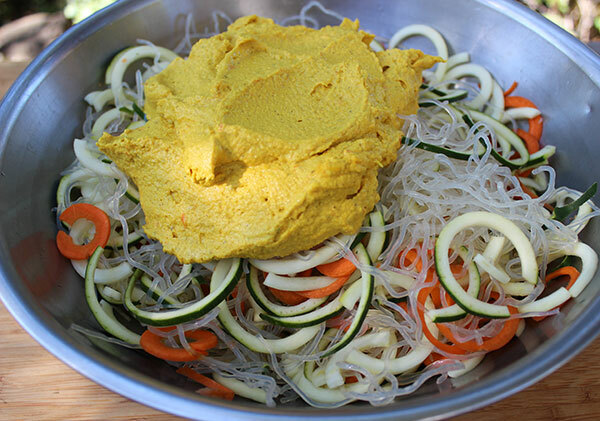 Mix all seaweed/veggie pasta noodles together in a big bowl. 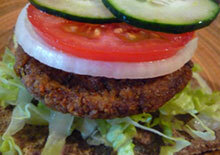 Add the cheddar cheese sauce made from the recipe above and mix using a kitchen utensil or with your clean hands. 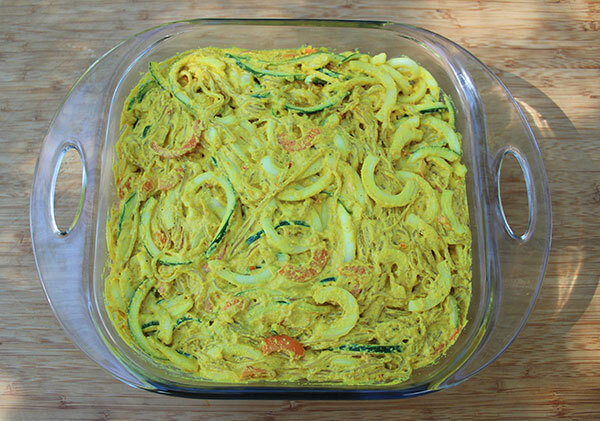 Place into a square glass or ceramic casserole dish, smoothing out evenly with the use of a spatula. 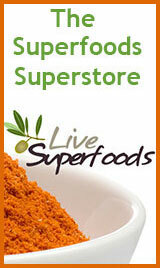 Allow to dehydrate uncovered for about 3-5 hours on a medium heat setting. Slice your mac n' cheese recipe into lasagna style squares or pile it into a small bowl. 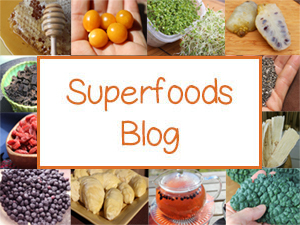 Serve warm straight from the dehydrator with onion bread and a garnish of sunflower or broccoli sprouts. While we enjoy this recipe on occasion, especially in the winter months, it is quite rich and best when enjoyed on occasion when you get a macaroni and cheese craving, not as a frequently consumed entrée. 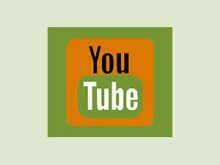 Visit our recipes for kale chips and homemade cheez its using a similar vegan cheddar cheese sauce in the links below.